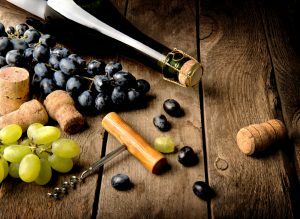 A 2018 wine survey including more than 750 wine industry importers, wholesalers, and retailers, was recently released showing the latest wine trends. Tops on the list of growing categories was organic wines. Organic wines, once considered a niche area 10 years ago, are now in the top three categories of wine globally. One of the most popular organic wines is rosé . The rosé market as a whole has seen tremendous growth, with twenty five percent of respondents reporting that it will continue it’s impressive growth in the U.S. Additionally, Cabernet Sauvignon, Chardonnay, Pinot Noir and Merlot wines will continue to command the greatest demand over the next two years across the globe.